The missing culprit has decided to resurface with his own version/freestyle of the now popular MaBorn Free song, possibly to make up for his noticeable absence? 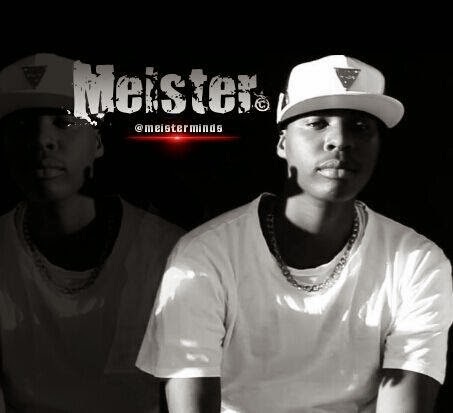 Last time I checked Meister was working on his album Sekutamba Sekuseka , so the freestyle is a promo for the album, making it two albums from Masofa Panze dropping this year, Masofa Panze 2 from Noble Stylz and this one. Yet to hear if the Queen BlacPerl is planning on dropping a solo project. He previously dropped the Vakafa Vakazorora Video. You can check it out below.